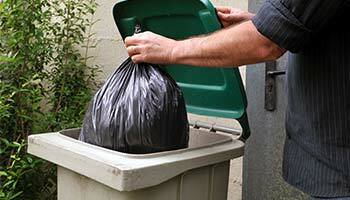 Tired of paying too much for Trash Service? We only charge $54.00 per quarter, $18/mo. 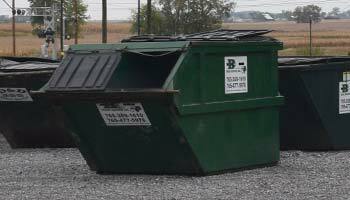 For just a few cents a day, you can hire the most respected and most reliable residential trash removal service in the Montgomery County, Indiana area. 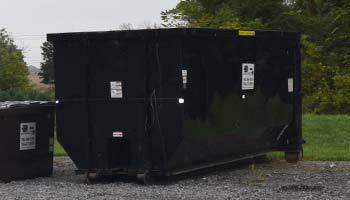 D&D Trash Service is a family-owned business that has been in the trash disposal industry for over 30 years. D&D knows you need a a service you can depend on - even on holidays! 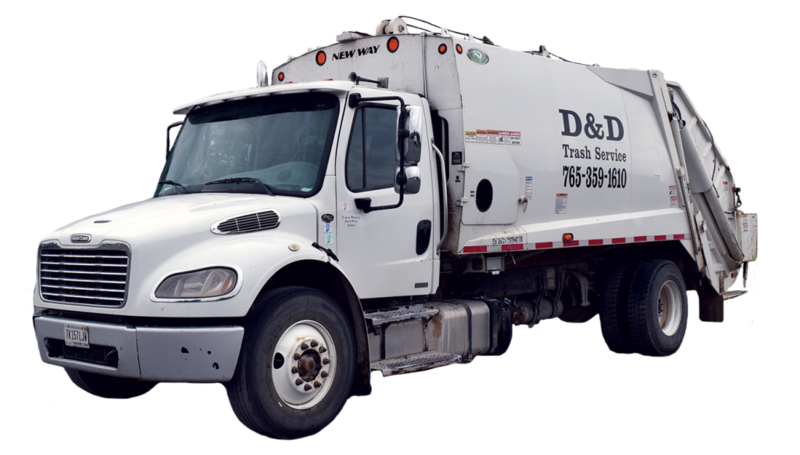 D&D Offers Residential Trash Removal Services, Commercial Trash Removal Services & Roll Off Containers for your Trash Removal needs. Yes. We pick up 365 days a year. We bill by the quarter. We do not offer monthly billing. No, sorry we do not offer refunds. What do I do with Broken Glass? For our employee’s safety, If you plan to put broken glass in your trash please notify us before pick-up. I've been using D&D for about 3 years. I've had some typical trash pick-up issues that you would expect from any of the trash companies, but these guys are almost like clockwork. I haven't had any issues with the customer service, every time I need to get through to someone, they seem to be willing and able to help. The trash pick-ups are regular and we have not had any missed days.